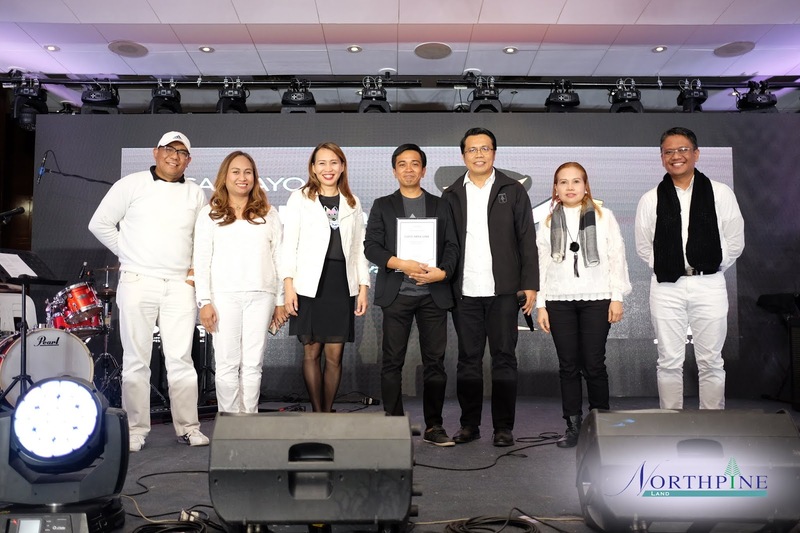 As one of the country’s trusted developers of lifestyle communities, the only direction for NorthPine Land this 2019, Inc. (NLI) is to go an extra mile both for its North and South projects. NLI started the year strong with several aggressive development plans lined up to create yet another remarkable real estate footprint in Luzon areas. To hype up everyone in NLI team, the company set up a talk featuring Lloyd Luna, an international Filipino motivational speaker on success, career, business, and personal development. In his “Why Am I Working?” lecture during NLI Employees’ Kickoff held at Ortigas, Pasig City, Luna reinforced the commitment of the company’s manpower to its 2019 mission by focusing on the importance of understanding the value of what we do and the power of working with passion. 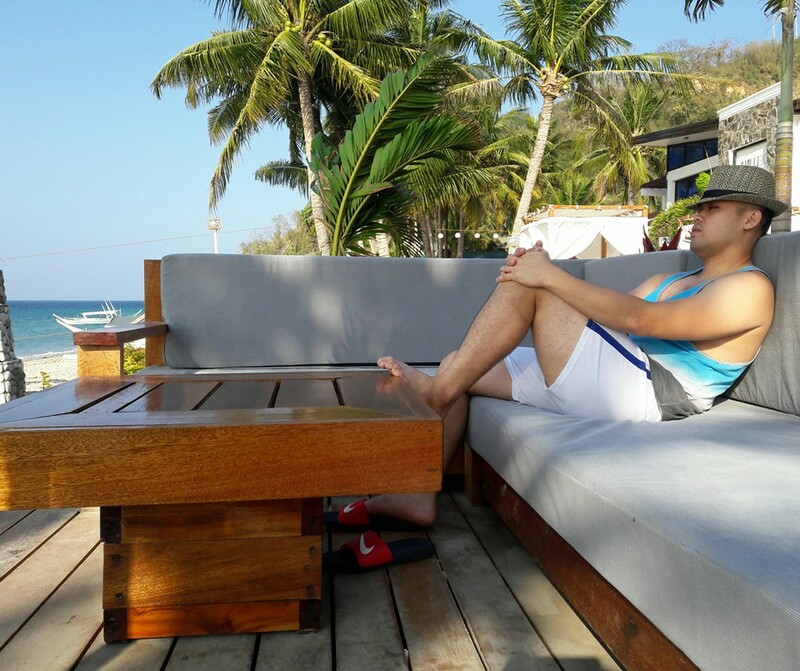 Luna stressed that no challenge will stop someone who loves his mission. Dubbed as the #PambansangInspirasyon, Luna also reminded NorthPine Team about the significance of individual commitment and collaborative efforts in accomplishing the company’s goals. All these were in line with NLI’s 2019 mantra: “Commit 2019: Unleash the Power as One NorthPine”. In the same occasion, NLI General Manager (GM) Ferdinand Macabanti proudly reviewed NorthPine Land’s consistent evolution over the years. Data and statistics showed how the company has grown in terms of net reservation sales, net income, and size. Nancy is Montana Strands’ newest model house. 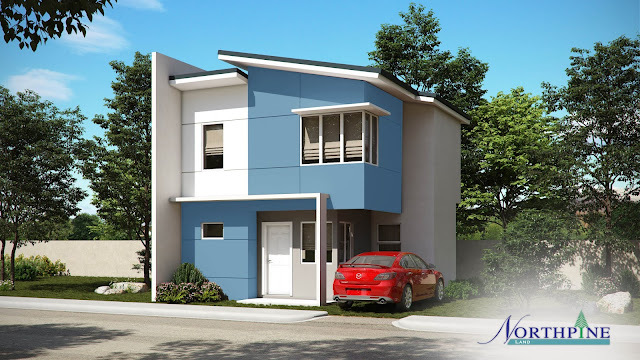 Furthermore, Macabanti excitedly shared details of the ongoing property expansions for its first and only townhouse development in Dasmariñas City, Kahaya Place. 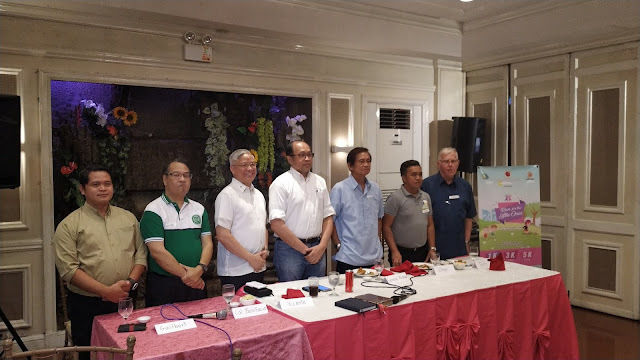 The company also looks forward to developing Kohana Grove further, its Modern Asian-themed community in Silang, Cavite, happening later this year. More to the delight of the members of NorthPine team, the group unveiled its new model units that promised pioneering designs and functionality for homebuyers. The newest additions to Montana Strands and Montana Views, two stunning projects in Pampanga, are namely Nancy and Rushmore, respectively. 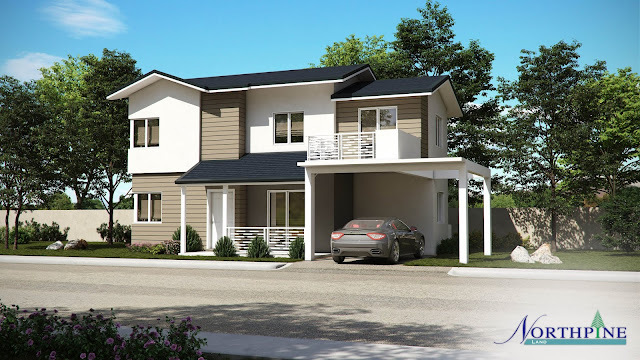 With the fast-selling inventories in Montana Strands, Nancy will surely help meet the housing needs of the cabalen. Meanwhile, Rushmore will be the answer to the large space requirements of big families being the first house offered by NLI with 5 Bedrooms. Rushmore is the newest addition to Montana Views prestigious lineup of houses. Off to start a remarkable year, the entire NorthPine is one and committed to carry on its mission to make dreams come to life by providing homes and purposeful areas that improve the quality of life. NorthPine Land Inc. (NLI) is one of the country’s trusted real estate prime movers with a prestigious portfolio of projects in Pampanga (Montana Views and Montana Strands), Cavite (Kahaya Place, Greenwoods Village, Wind Crest and Kohana Grove), Laguna (South Hampton), Antipolo City (Forest Ridge), and Pasig City (Lexington). Its distinguished shareholders are: HongKong Land, BDO, Metrobank, and San Miguel Properties, Inc. To know more about our lineup of products, visit www.northpineland.com or call +632 637.1531.